This top-quality yoga block allows you to modify poses to match your individual level of flexibility, deepen your stretches, and achieve optimal body alignment. 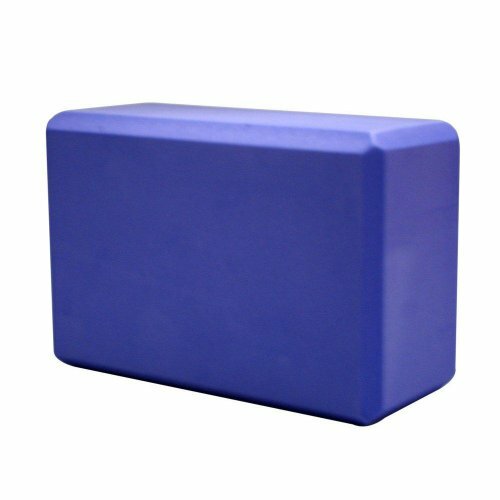 Comprised of EVA Foam, the block features slip resistance and are extremely durable. The soft, scratch-proof exterior is useful on any surface. The block offers three different dimensions to help in your work out and helps you ‘reach the floor’ in key poses. Additionally, the block is lightweight and features beveled edges for added comfort.